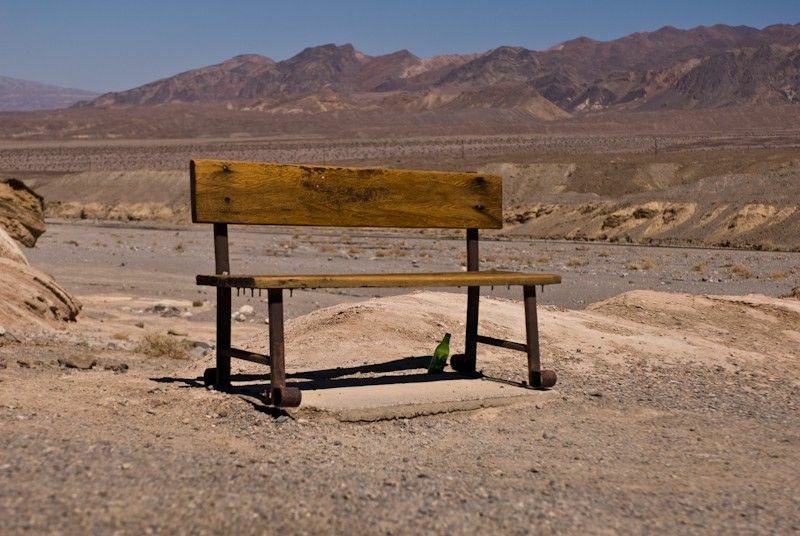 I added some pictures from Death Valley which I visited in 2007. 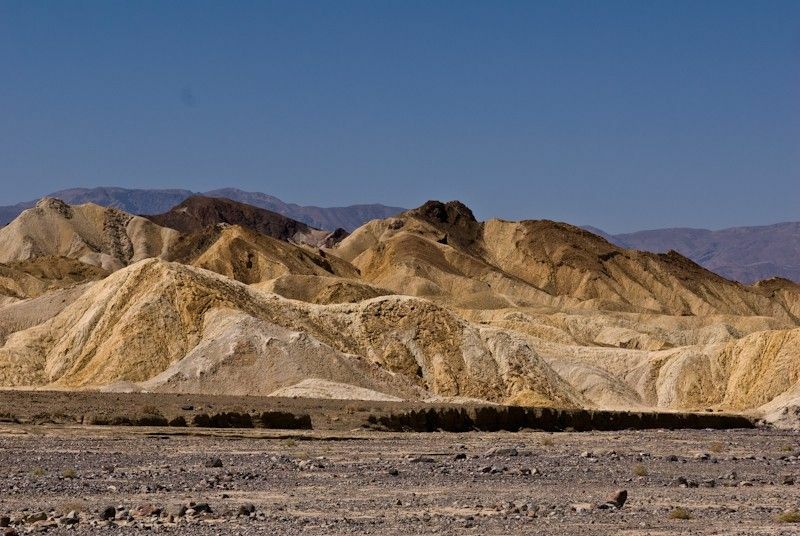 Hot; yes, beautiful; indeed, have to visit; 100%. 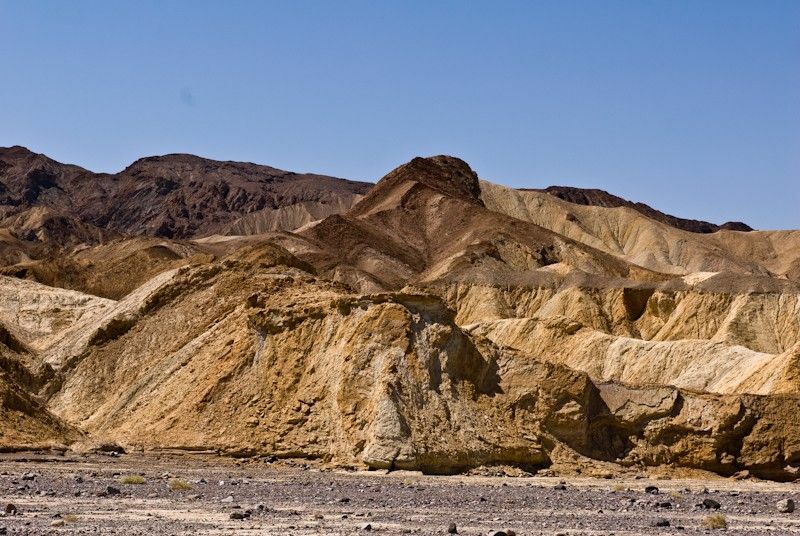 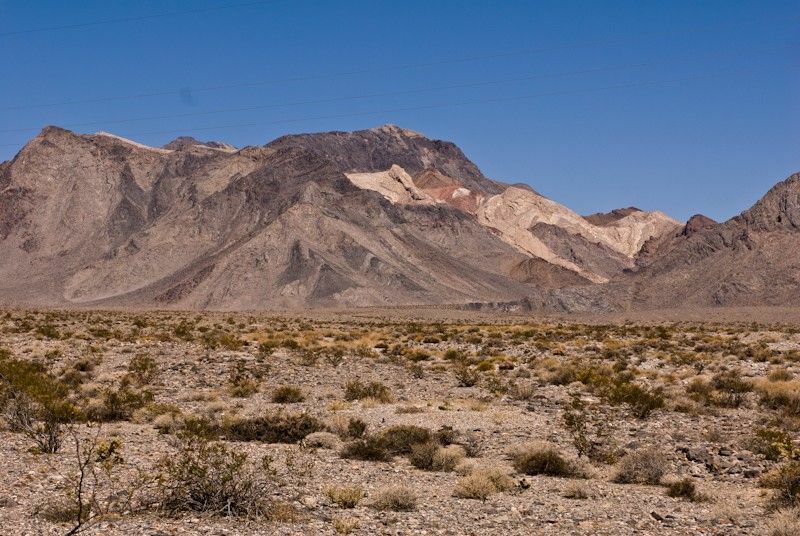 This entry was posted in Color, Nikon D700, Travel and tagged Death Valley.